None of us can tell when a chance meeting will change or lives. A brief encounter, quickly forgotten, could in another time of place become a defining moment that will change our lives forever. Taylor Morgan - Broadway star. He is content with his life until he meets the woman who changes that contentment to an aching need. Laura Collins - newspaper reporter. Her assignment to interview Taylor is the catalyst that forces her from the safe cocoon she has always known. Annie Miller - Taylor's best friend. Facing a trauma that will ultimately tear her from her only child, she turns to Taylor for help. Cary Edwards - television reporter. Handsome, ruthless, and cold, he doesn't care whom he steps on in his quest to reach the top. A tale as old as time and as current as cyberspace; set in locales from Albuquerque to Italy, Tampa to Catalina Island; weaving together four lives through violence, love, and loss; proving that Timing Is Everything. 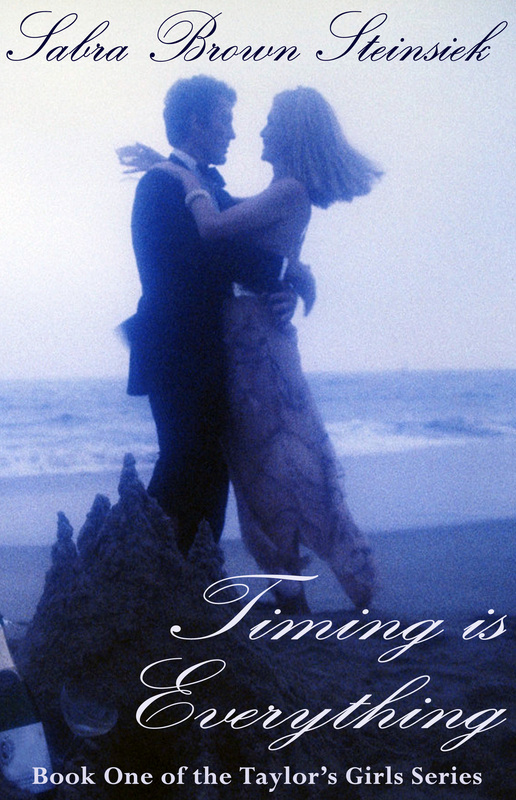 Timing is Everything is now available as a downloadable e-book from Amazon Kindle. Download a copy of Timing is Everything for only $2.99! Winner of the New Mexico Book Award, a Lories Award, and the Jada Award. 2015 New Mexico/Arizona Book Award for Romance and Fiction eBook.